We design our Stand-Up Paddle Board trip for all skill levels! 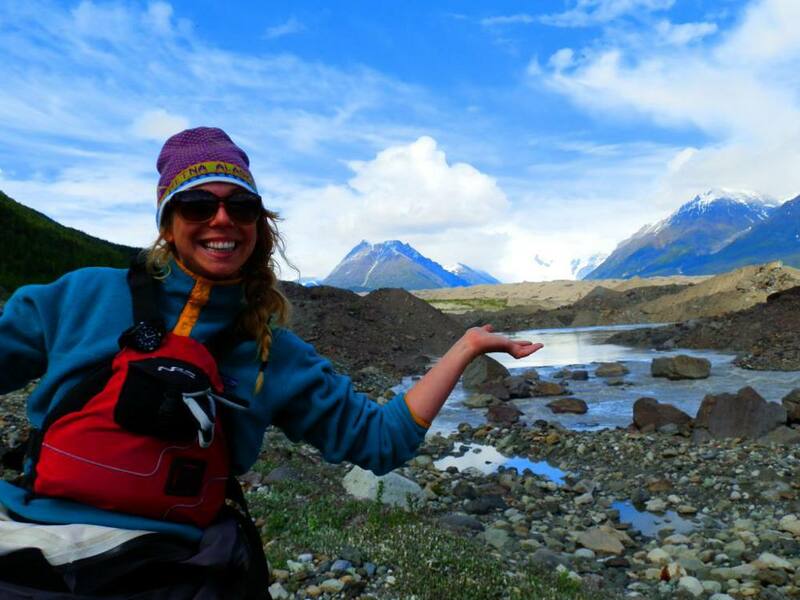 Looking for the best Stand-Up Paddle Board trips in Alaska? Look no further! 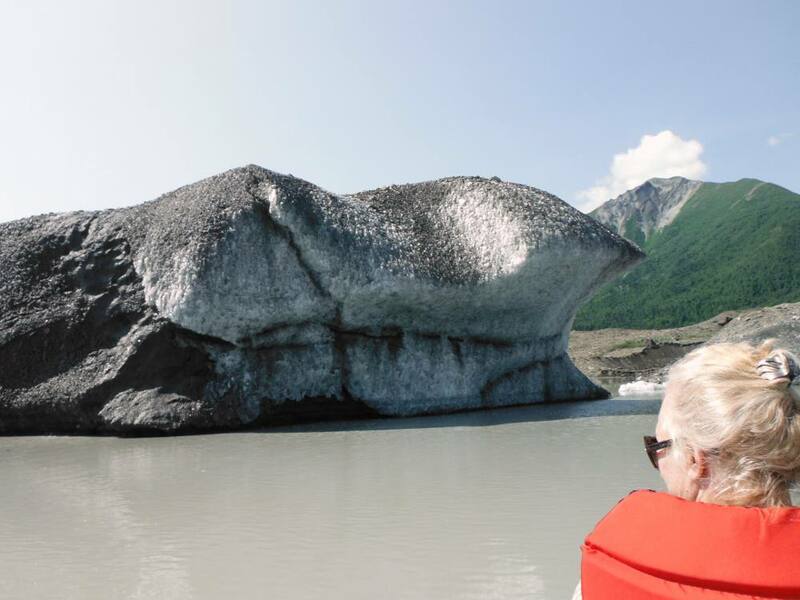 Take an exciting 4 hour trip on the Kennicott Glacier Lake, paddle among icebergs, hike on the rocky surface of the ancient ice and watch as geology happens before your eyes. 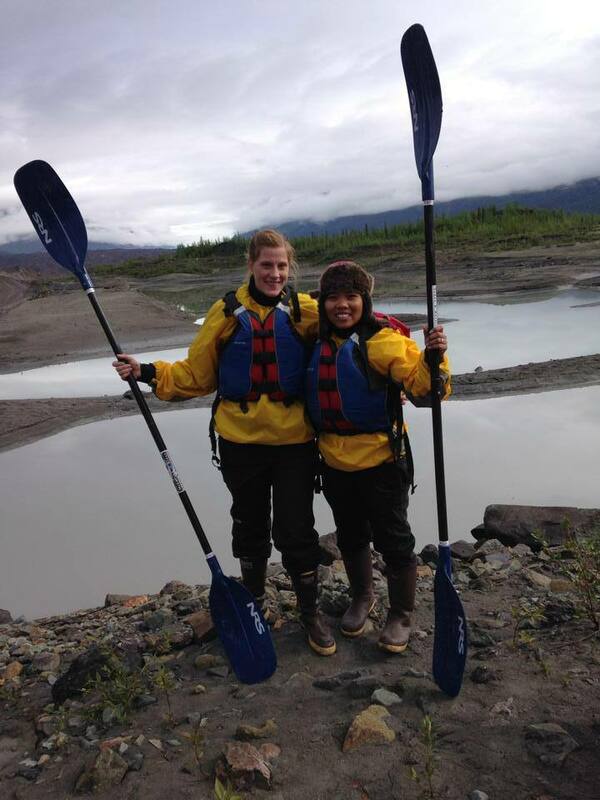 Our Glacial Lake Stand-Up Paddle Board Tour is a perfect way to get on the water, soak in the serenity, and enjoy some of the finest views that the Kennicott Valley has to offer. 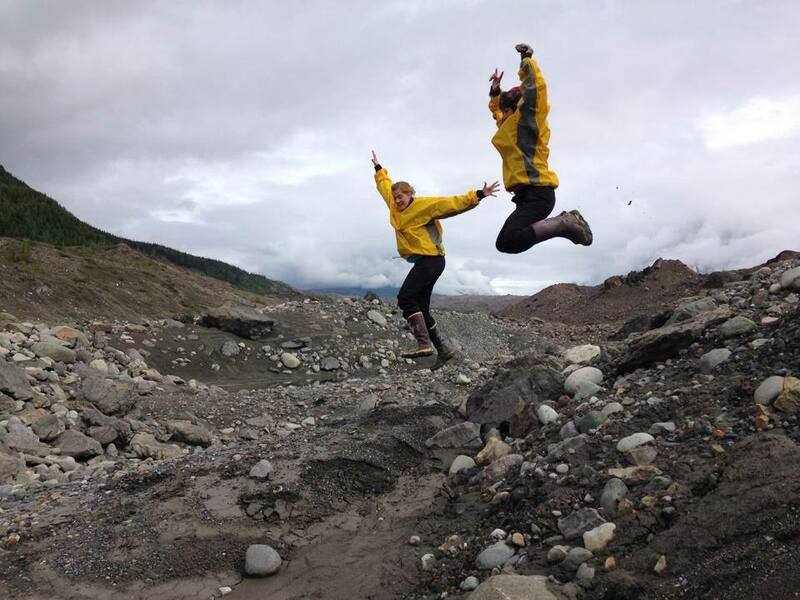 Your expert guide will provide you with expert instruction in standing, balancing and paddling one of our inflatable boards while also entertaining you on a special interpretive tour of one of the newest geographical features of our beautiful valley. 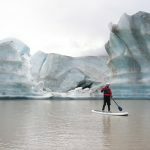 As you paddle around this ever changing landscape, take a walk on the glacier itself for some very unique vistas, listen to the glacier quietly cracking and tumbling while you scout for bears and other wildlife along the shore and even sometimes on the ICE! 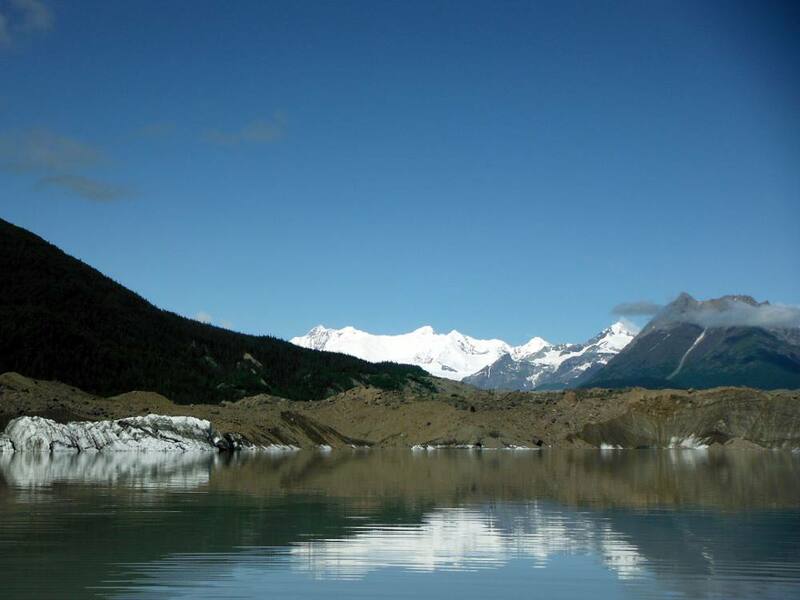 Our Glacial Lake Stand-Up Paddle Board tour is designed for folks wanting to get out and experience the beauty of the Kennicott Valley in a safe and informative way. 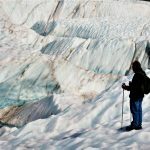 Your guide is versed in Glaciology and we all love to talk about our “giant freezer” that ends abruptly just outside of town. 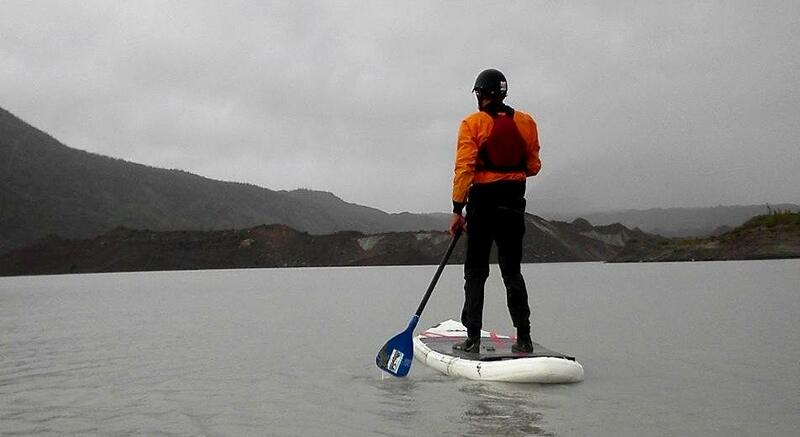 We also spend time talking about the historic Kennecott Mines, the myriad 6,000 foot + mountains, the unbelievable mile high Stairway Ice Fall, and the over 16,000 foot Mount Blackburn among many other topics that can make you feel as if you are paddling your “SUP” in a fine art painting. 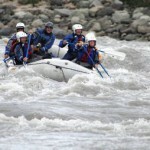 For the extra adventurous sort, there are even some rapids that flow directly along the glacier that you can test your paddling abilities on or just relax and take it all in! Four hour trips launch daily from Memorial Day Weekend to Labor Day Weekend at 9am and is great for families, friends and anyone looking for a nice relaxing yet exciting time in one of North America’s most beautiful settings. from Memorial Day weekend to Labor Day Weekend. Please Inquire About Custom Times/Private Tours! 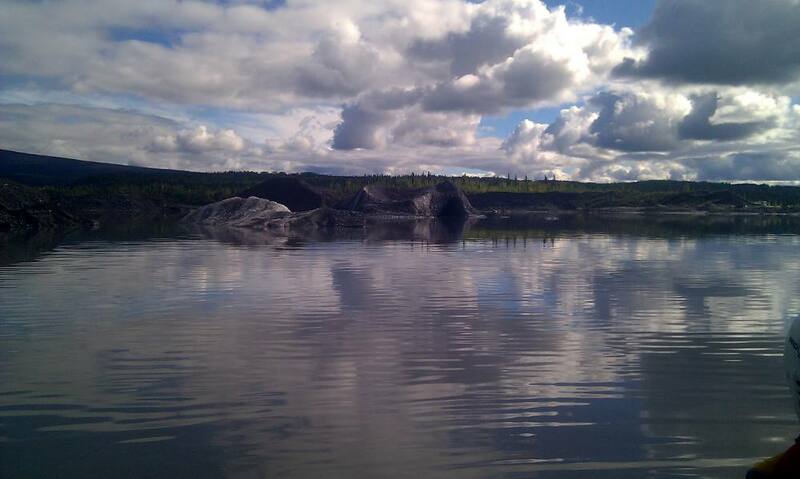 ~ Watch as Geology Happens Before your Eyes!